Two people stabbed to death and three others seriously injured in a attack in Haryana have been hospitalised, police said today. 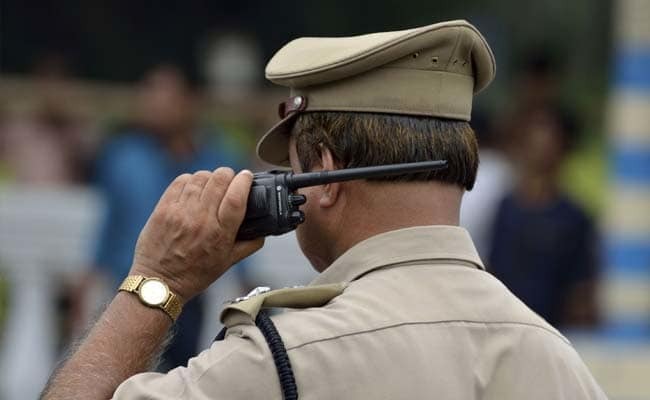 Two people including a priest were allegedly stabbed to death in a temple complex in Haryana's Karnal district yesterday, police reported. Three others were seriously injured in the attack and have been hospitalised, Inspector Raj Kumar, SHO, Madhuban Police Station said. "A priest is among the two dead," Mr Kumar said adding that one of the deceased belonged to Uttar Pradesh while the other victim was from Pundri, Haryana. He said some children who visited the temple today morning noticed the crime after which the local residents and police were informed. Liquor bottles and some other "objectionable material" from the site have also been recovered, police informed. The identity of the assailants is not known, police official said, adding thorough investigations were being carried out.